It’s no secret by now that I’ve spent the better part of January in the kitchen working on some super exciting recipes for you guys. I’ve been teasing you for so long but the time is now fast approaching, and soon it will be time for me to release a recipe a day for the WHOLE of February! Because of the nature of my page, I know that a lot of my followers are here to lose weight. Having lost 55kg myself, I know all too well that battle a lot of you have ahead. Therefore, I have taken the time to label these recipes accordingly with all of the appropriate tags! Anything that contains starchy vegetables such as potatoes and sweet potatoes should be limited to 3-4 times a week for someone who has more weight to lose, or between 2-3 for someone who is within the last 15kg of their goal. If you find you’re above 15kg but still not losing weight, perhaps lower that to the 2-3 times. Anything that contains natural sweeteners such as maple syrup, honey, coconut sugar has been ensured to be a controlled amount – much less than those you’ll find in traditional recipes. I am for less than 1/4 cup of sweetener in any recipe. Sometimes there will be slightly more, but I add that very begrudgingly. These ‘sweet’ recipes are treats. When first starting out, having those treats every day is okay for the first week, but I would be aiming to go to every second day in the second week, and then to maybe 3 baked goods if you see results slowing. Treats aren’t out of the question, but treats ARE called treats for a reason; no matter what is used to sweeten them. Weight loss is not a one size fits all approach. The majority of my 10 Week Challenge clients have a lower carb diet, however we do have clients who’s carbohydrates we increase and also clients who we lower it further. Nutrition depends on a person and their situation and paying for professional advice is worth every penny (shameless self promotion – 10WC is a cheap way to get advice that you’d usually pay a whooole lot more for). A balanced plate of protein, vegetables and fats is the key to every meal. Always be looking for those three things in each meal you eat. Those are my main points I wanted to get across for those of you wanting to lose weight. And for those of you who are here seeking better health – good on you! A processed food free lifestyle is so important for good health and getting back to unpackaged foods that aren’t so far removed from their natural state you wouldn’t know how it grew. I hope these recipes inspire you in the kitchen, and that you enjoy each of these recipes. Please tag me if you make them! 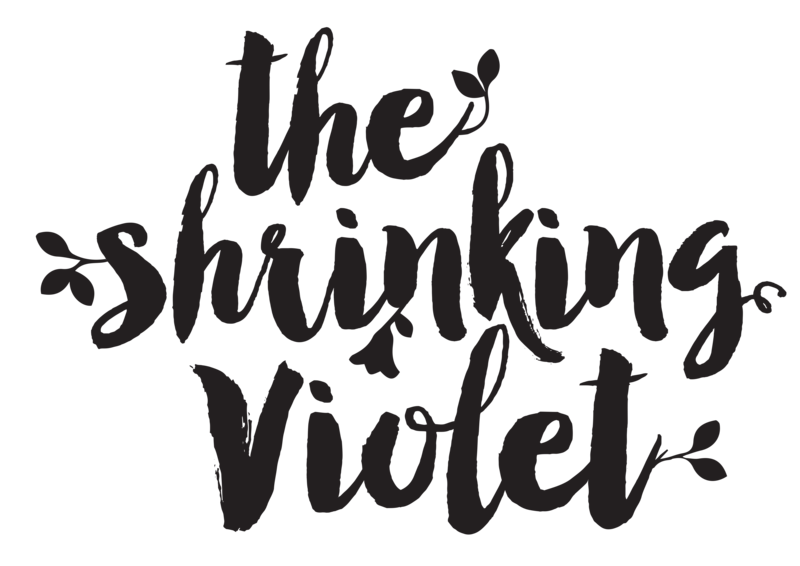 You can find me on instagram as @elorahh and using #theshrinkingviolet or you can send me your pictures on facebook – The Shrinking Violet or you could even snapchat them to me at EloraTSV.